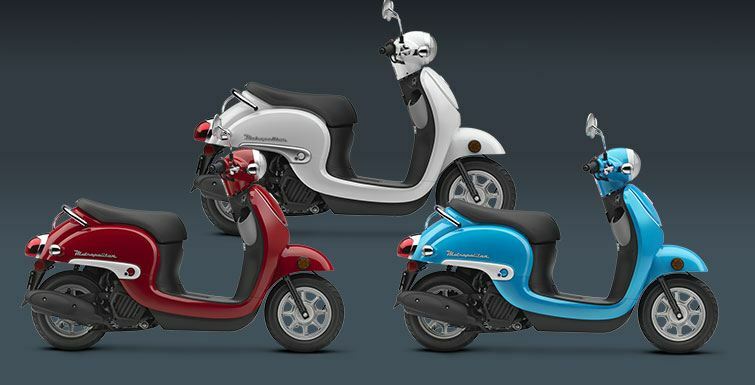 More Stylish—and More Fun—Than Ever. 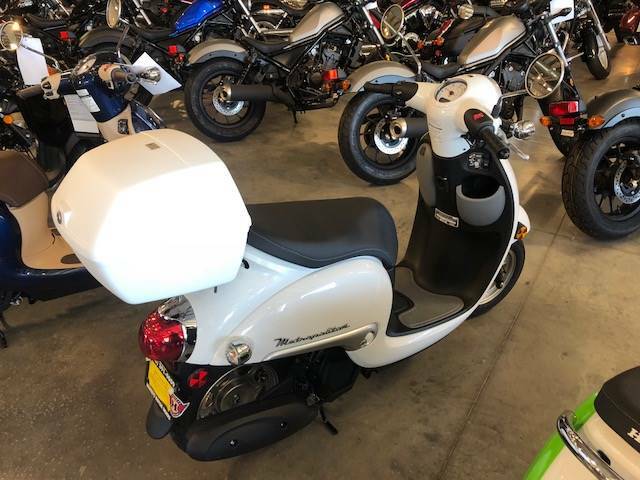 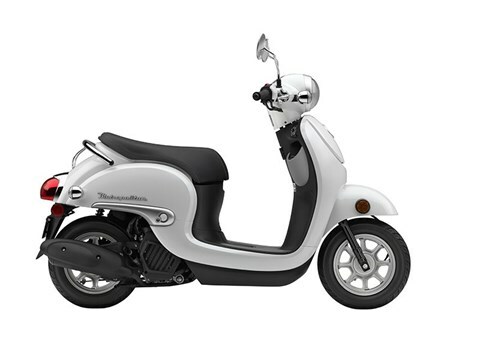 $500 OFF SCOOTER - PRICED W/ REAR TRUNK INSTALLED! NEW STYLING: For 2016, the Metropolitan gets a major styling makeover. 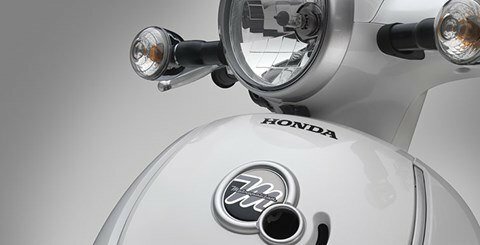 Check out the new headlight and badging, along with the smooth bodywork that’s a functional as it is eye-catching.